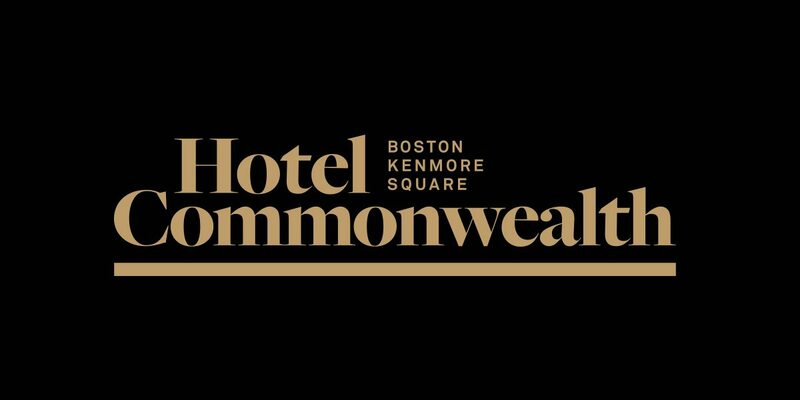 A reimagined Hotel Commonwealth has emerged – brilliantly – in January 2016, embracing its spirited locale in the heart of Kenmore Square. 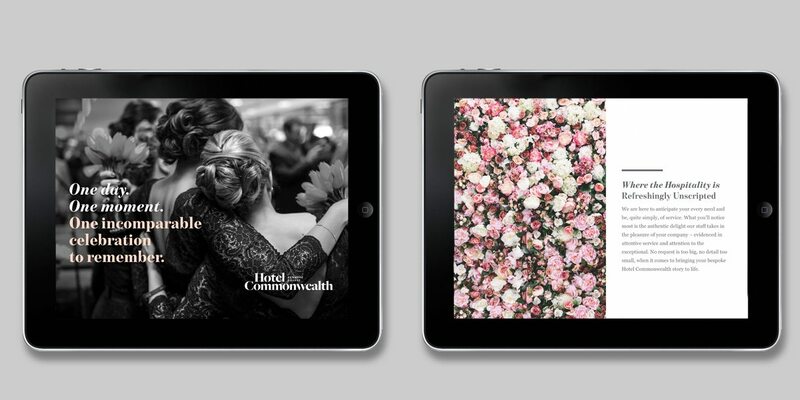 Fresh off a $50 million makeover, the all-new Hotel Commonwealth now boldly states its independence. Korn worked closely with ownership and the hotel throughout the multi-year development, to first launch a fresh and exciting new brand platform in 2014 reintroducing Hotel Commonwealth as an exciting and sophisticated place that thoughtfully combines urban luxury with unscripted hospitality – the second phase fully brought the hotel to life in 2016 as its shiny new expansion added rooms, meetings and event spaces with spectacular views encompassing both skylines and baselines, uniquely situated at the crossroads (both literally and figuratively) of the best of Boston’s academic, business and entertainment districts. 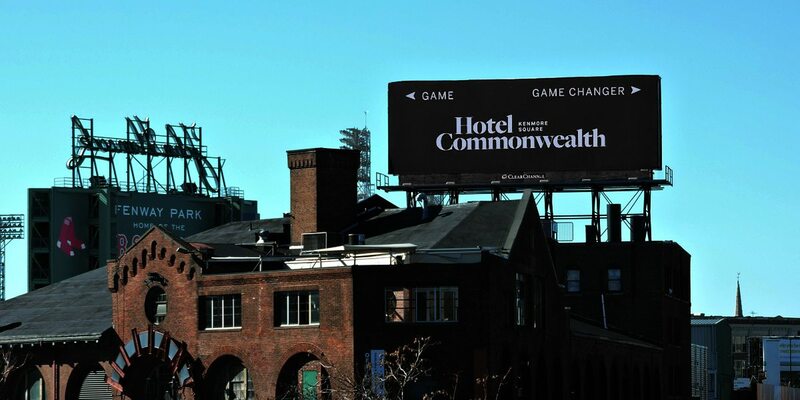 The heart and soul of this vibrant city hub, Hotel Commonwealth is Kenmore Square – filling a full city block with a place where travelers can live like a local, inspired by the experience of real Boston. 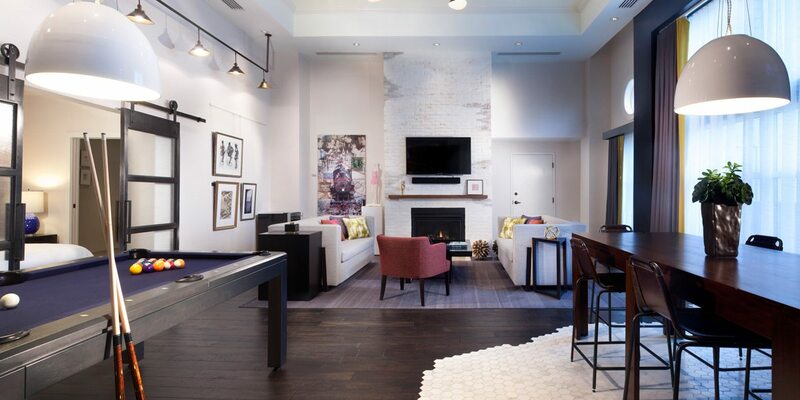 Drawing from its unique siting – a mere line drive from Fenway Park and upon the hallowed ground where Boston’s beloved breakout nightclub, the Rathskellar, once stood, the brand mirrors the legendary mix of the neighborhood and is filled with contemporary character and urbane charm. In sync with the inspired interiors by D-ash Design, the new brand identity and collateral speak volumes of urban confidence –with a twist. Through both the visual and verbal dimension of the brand, Korn tapped into the vibe, energy and emotional heartbeat of today’s Kenmore Square. Its calling cards: a timeless yet confident logotype, the distinctive herringbone patterning that at once feels fresh and classic, messaging rich with an “of service” mentality, yet friendly charisma infused throughout. Carefully staged to introduce the new tower with its new rooms & suites with incomparable Fenway Park overlooks and distinctive meeting spaces – Korn celebrated the hotel’s well-honed modern aesthetic through interactive screens, bold advertisements and witty construction banners and billboards, all designed to unfold the hotel’s new vibe that’s completely contagious. Korn was honored to a part of such a leading team, keeping in-step and in synergy with our longstanding client and colleagues, Sage Hospitality, their incredible Management Team, the talent of D-Ash Design and with the PR gusto of NJFPR, together we drove success – the property leapt to “Boston’s best-loved” status on Trip Advisor shortly after the rebrand. 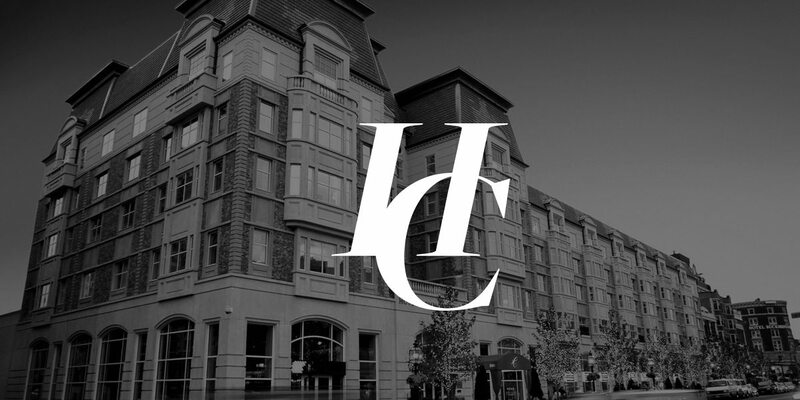 Across 245 urban cool rooms and bespoke specialty suites, 7500 sq. 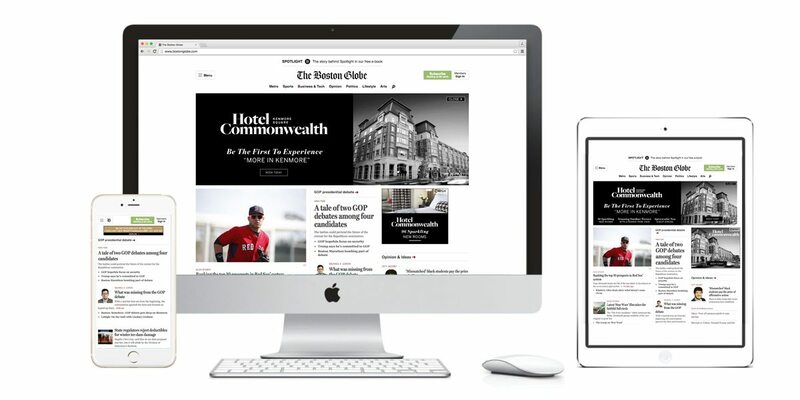 ft. of stellar meeting space, and restaurants so good even the locals are loyal, the Hotel Commonwealth beckons with a real Boston feel – the timeless authentic appeal of urban luxury mixed with unscripted hospitality that not only defines Kendall Square, it distinguishes what a great hotel can be.